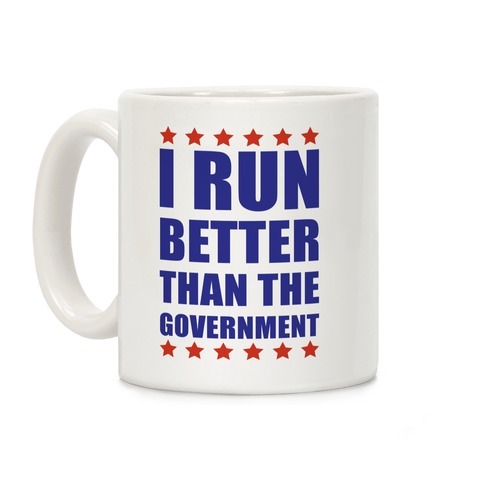 Browse our collection of 1 Funny Coffee Mugs and more. Designed and printed in the USA. 100% Satisfaction Guaranteed. We could not find any Socks for your search. Check out what we did find below!